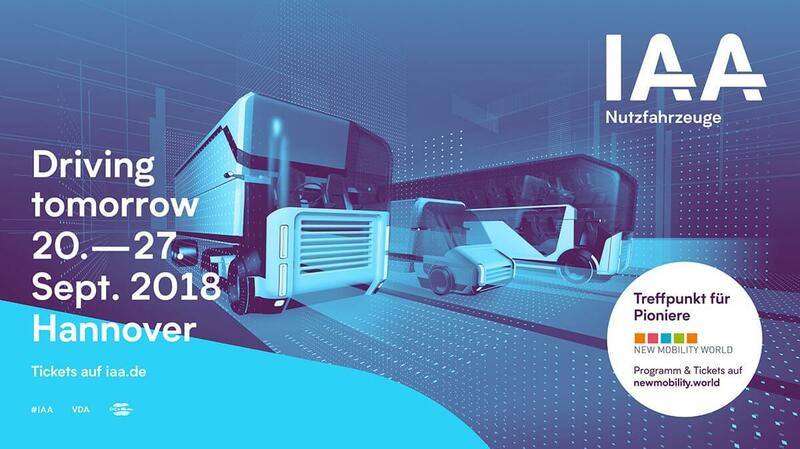 The 67th IAA Commercial Vehicles Fair opened its doors in the city of Hannover with the concept of transportation, logistics and mobility under the motto "Driving Tomorrow". We represented our country in the best way by joining this year as Conta Elastic Products. Being the sole supplier of TPE based gaskets for trailers and medium duty vehicles from Turkey, the interest shown in our company was great. The fair lasted for 8 days and 110 representatives from 37 different countries visited our booth. After the exhibition, 20 customers were contacted and respective projects were opened. This is the largest number of projects that Conta Elastic Products has reached after a fair. Setting the bar higher, we look forward to meeting with sector professionals at next IAA fair.